Welcome to Cape Adventure Zone. 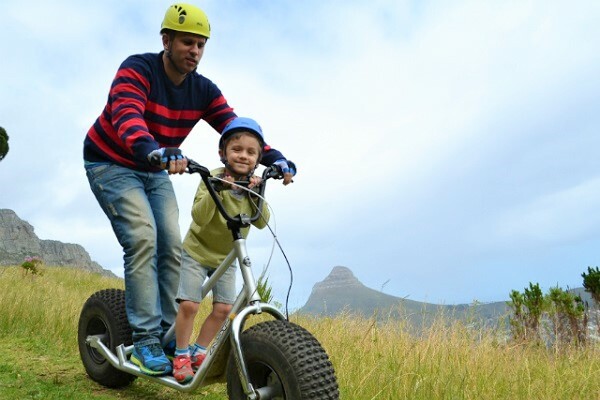 We offer Cape Tours and Adventure Activities in and around the Western Cape. At Cape Adventure Zone we proudly embrace Southern African nature and it is our pleasure to guide you on your next adventure, exploring the beautiful, mountainous, flora rich, adventure beckoning Western Cape. 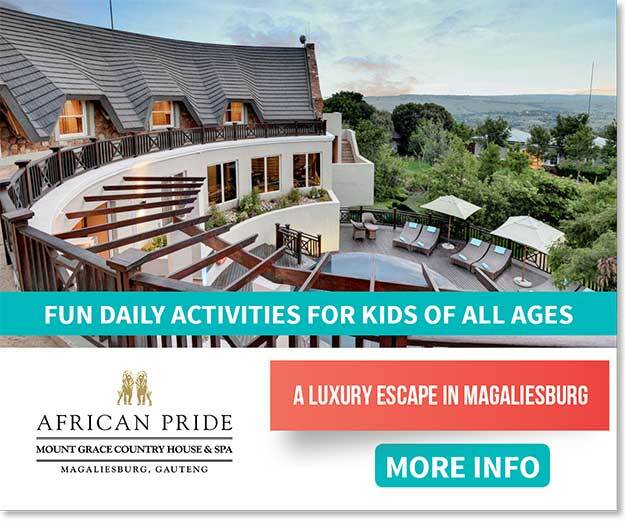 Cape Adventure Zone was established in 2009 and our mission is to share our passion for adventure and the beauty of nature around us, through experienced knowledgeable guides, with you. 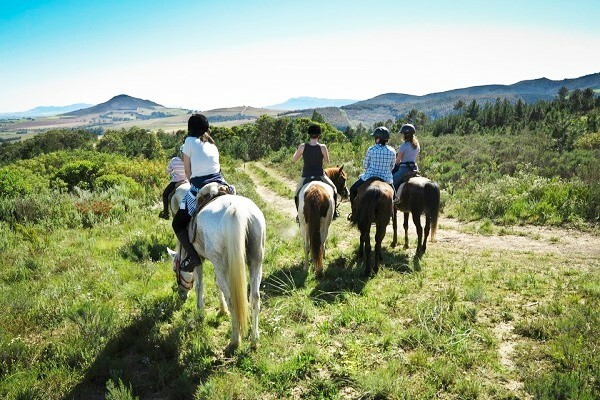 We specialize in adventure activities and tours in and around the Western Cape’s majestic mountains, under and on our shipwrecked seas, paddling down rivers serene, horseback rides through vineyards or on the beach and much more. 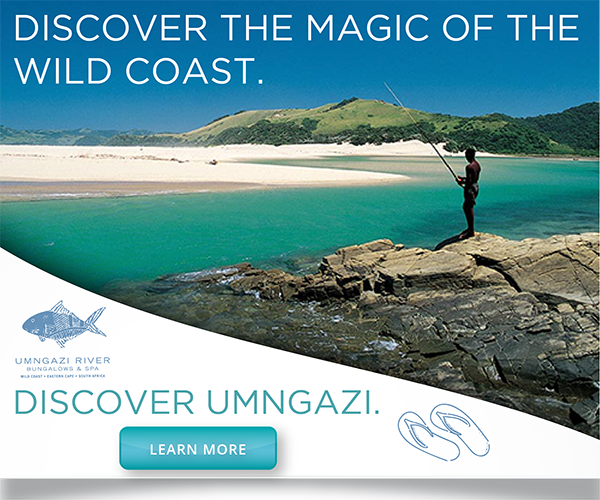 We can transport you on a guided tour through the Garden Route with pristine beaches on one side and lush green forests on the other, where silence is spoken through bird song and whispering leaves. 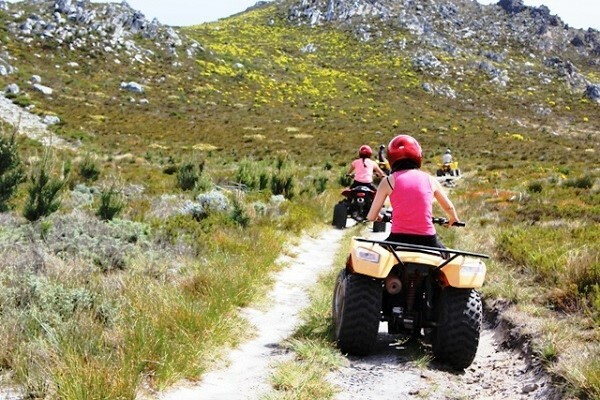 Quad Biking in the mountain, educational mountain hikes with the focus on the unique, distinctive vegetation of the southwestern Cape, ziplining from fynbos covered mountain cliff to -side over inaccessible terrain and waterfalls, watching darters from your canoe drying their wings in the sun on an old tree, staring a shark in the eye…the offerings for adventure and nature appreciation are endless in our beautiful Western Cape. 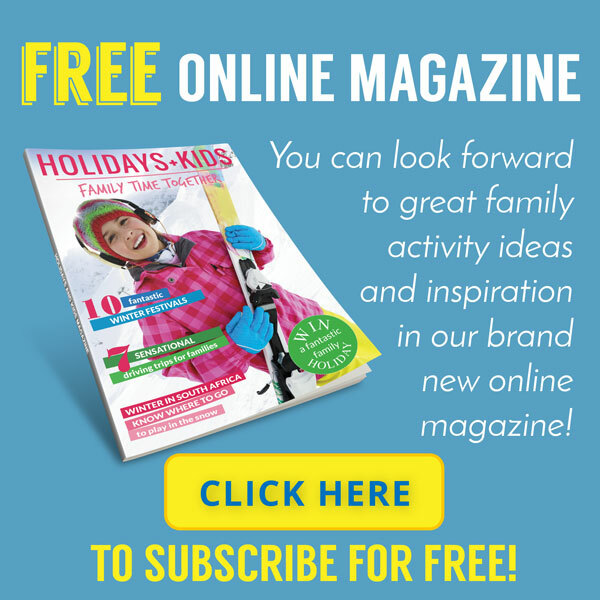 Feel free to explore our diverse range of adventure products and packages. Cape Adventure Zone was established in 2009 to meet the growing demand for adventure tourism in South Africa. South Africans are renowned for their friendly, welcoming attitude and we at Cape Adventure Zone are proud to embrace this spirit by providing our clients with real South African, down to earth, travel advice while at the same time ensuring world class service delivery. Most of all though, our mission is to share our passion for adventure and this beautiful country we live in. Explore your limits and join us for an adventure of a lifetime! Ian graduated with a degree in engineering from the University of Cape Town in 1996. He worked as an engineer for more than 10 years during which time he was fortunate enough to escape the hum drum of engineering to enable him to travel extensively. His true passion though, is adventure travel and extreme sports and in 2009 he decided to take a leap of faith and live his passion. Cape Adventure Zone was born. Ian is an accomplished waterman and an avid surfer and kitesurfer. He also enjoys spending time in the mountains hiking and rock climbing and is always game for a bit of an adventure. 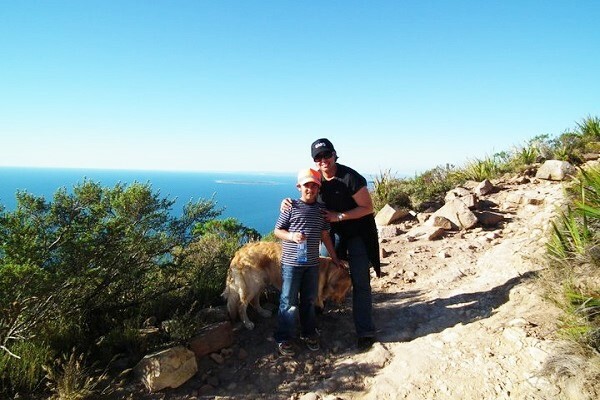 Anneke partnered with Cape Adventure Zone in November 2012. Previously from the rafting and safari industry she has had the privilege to travel and discover the unspoiled beauty of Africa. 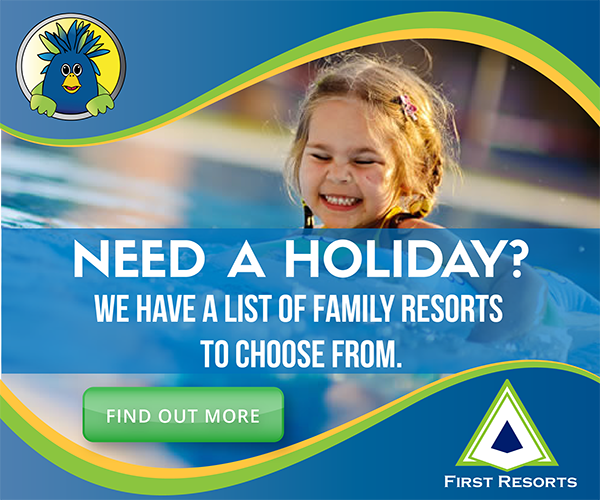 Her passion for adventure, tourism and client relations gave her in-depth knowledge of the client’s needs. 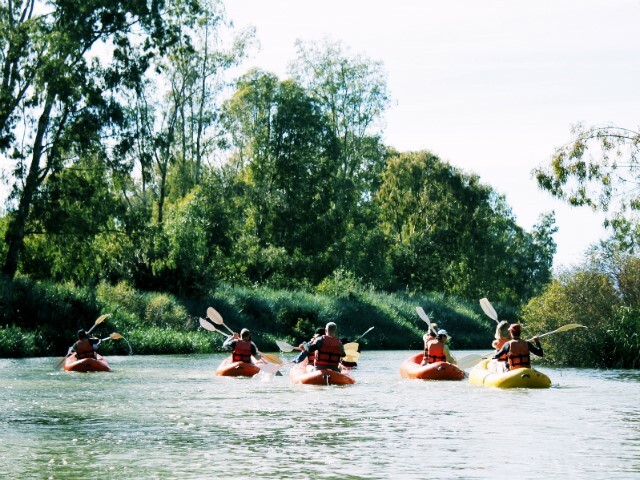 Her collaboration with local operators ensures the best outdoor activities and tour packages to adventurers and travellers of all ages. Anneke is in charge of Cape Adventure Zone’s new tours, marketing, reservations and behind the scenes logistics to make your trip unforgettable. Late 2012, Anneke contacted Bronwin about joining Cape Adventure Zone and with a resounding YES, she joined the team in January 2013. Bronwin is passionate about nature and you’ll often find her hiking in the local mountains with her husband and kids. She has a vast knowledge of the local fauna and flora and the history of our country. She also happens to be a Garden Route enthusiast of note! With her expertise in client relations and excellent organisational skills, Bronwin is responsible for all our bookings, accommodation elections, website content and social media. Together with Anneke she ensures that our trips and activities are run as smoothly as possible. 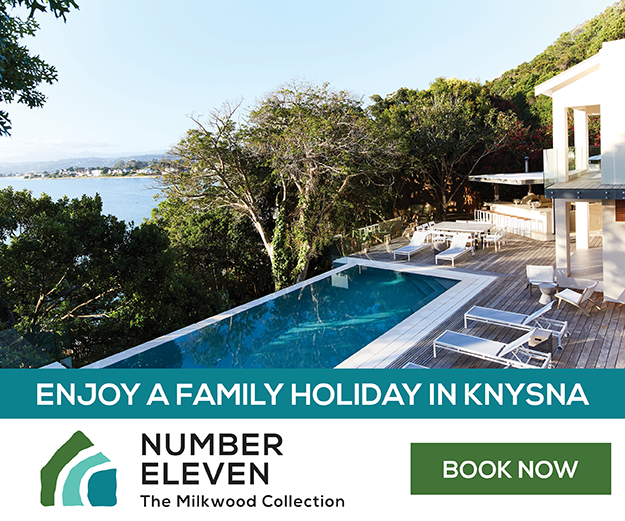 From Cape Town City Centre, Take N2, M3 and Ou Kaapse Weg/M64 to Silvermine Rd in Silver Mine (Nature Reserve)turn right onto Silvermine Rd a slight left onto Noordhoek Main Rd/M6. Turn left onto Sea Cottage Dr and your destination will be on the right.